By James Treece . Published on March 21, 2018. 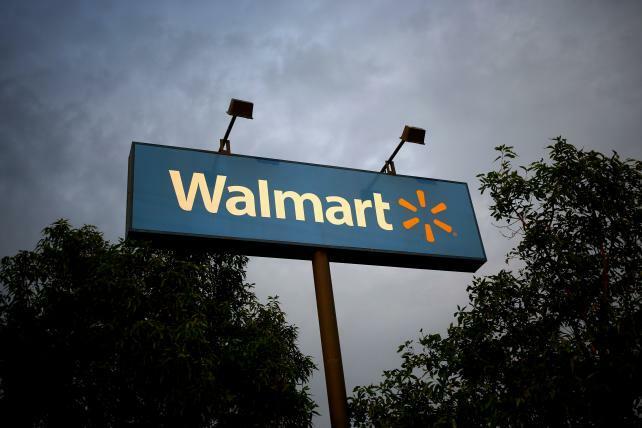 Walmart Inc. will expand a car-buying service offered to its customers by opening 250 CarSaver Shopping Centers at its stores, the retail giant said Wednesday. The program, run on CarSaver's digital automotive marketplace, has essentially been in pilot mode at 14 Walmart stores since it was announced early last year. CarSaver, of Miami, uses a network of certified dealerships, banks and insurance companies to support its car-shopping and -buying assistance to Walmart customers. In addition, every vehicle bought through CarSaver comes with a lifetime warranty. "CarSaver's unique platform helps our customers understand the true cost of ownership, while also helping them save money with buying, financing, leasing and insuring a new or used vehicle," said Daniel Eckert, senior VP of Walmart services and digital acceleration. According to CarSaver data and research, the average CarSaver customer has saved more than $3,500 off sticker price on the purchase and $3,900 on repairs covered by CarSaver's lifetime warranty. In the pilot stores, the Car Shopping Centers are run as independent operations, often across from Walmart checkout lanes. Under the program, customers use carsaver.com to find a vehicle by comparing cars and trucks on the site. Once customers find what they want, they are connected with an "express manager" who arranges for them to test drive or pick up their vehicle at a local certified dealership. CarSaver also will soon help consumers sell their vehicle by providing an "instant cash offer" from a large network of certified dealerships who will bid on the vehicle. In addition, a vehicle purchase program for Walmart employees will be launched shortly to help Walmart's 1.5 million U.S. employees save time and money when buying a car. The CarSaver platform will also be available via a microsite on walmart.com. Ally Financial is offering gift card incentives to Walmart customers who finance through Ally using the CarSaver site. CarSaver Car Shopping Centers operate in seven Walmart stores in Arizona, six in Oklahoma City, and one in Stuart, Florida. James B. Treece is an editor at Automotive News.